Abu Dhabi National Insurance Company (Adnic), a leading regional multi-line insurance provider, has posted a net profit of Dh150.5 million ($41 million) for the first half (H1) of the year, as against Dh128.5 million during H1 2017, marking a 17.1 per cent rise. 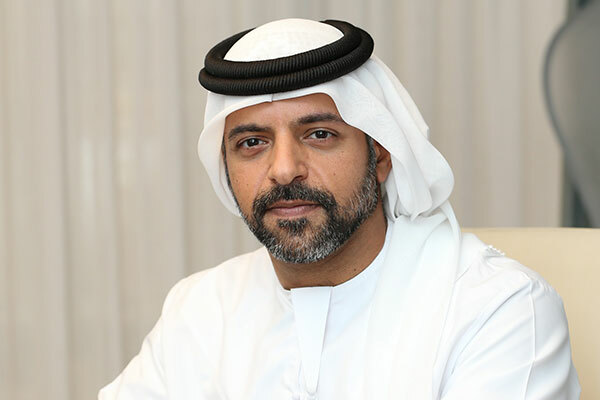 Shaikh Mohamed Bin Saif Al-Nahyan, chairman of Adnic, said:“On behalf of the Board of Directors, I am pleased to report that Adnic has delivered strong performance in the first half of 2018, reflecting solid growth throughout the second quarter as we continued to make good progress towards achieving our strategic objectives. For the six-month period ended June 30, Adnic’s gross written premiums increased by 14.7 per cent to Dh1.81 billion, compared to Dh1.58 billion for the same period in 2017. The overall premium retention ratio reached 53.2 per cent for H1 2018, compared to 43.7 per cent for the same period in 2017. Adnic’s net underwriting profit increased by 20.1 per cent to Dh193.1 million, against Dh160.8 million for the same period in 2017. Adnic’s net investment and other income increased by 12.1 per cent to Dh69.7 million for the six-month period, compared to Dh62.2 million for the same period in 2017.